As we are always in contact with audio. Sometimes directly or maybe indirectly. As our brain works continuously. Thus, the brain process and understands the information. And at last, it provides us with information about the environment. If we think more and more about audio, at last, there is one conclusion that it is a wave-like format of data. This can be pictorially represented as follows. For example — In a 2-second audio file, we extract values at half a second. This is called a sampling of audio data, and the rate at which it is sampled is called the sampling rate. We can represent it in another way. 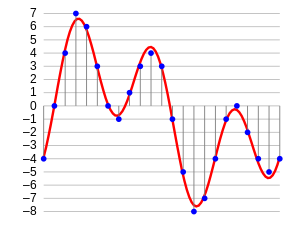 As we can convert data into a different domain, namely frequency domain. When we sample audio data, we require much more data points to represent the whole data. Also, the sampling rate should be as high as possible. Here, we have to separate one audio signal into 3 different pure signals, that can easily represent as three unique values in a frequency domain. Also, there are present few more ways in which we can represent audio data and its audio analysis. For example. using MFCs. These are nothing but different ways to represent the data. Further, we have to extract features from these audio representations. This algorithm works on these features and performs the task it is designed for. 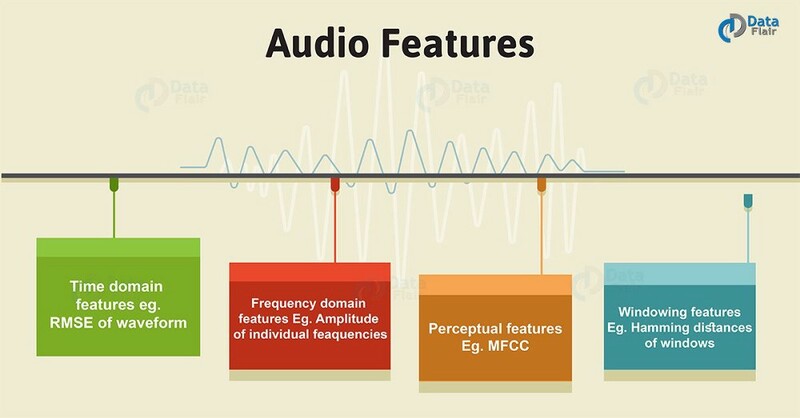 Here’s a visual representation of the categories of audio features that can be extracted. 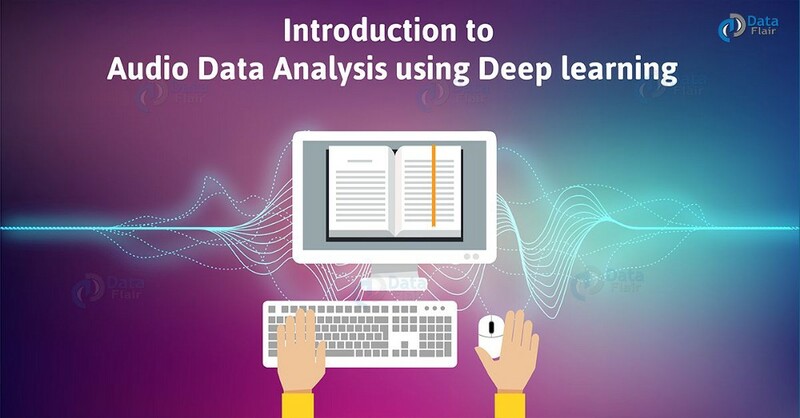 After extracting, we have to send this to the machine learning model for further analysis. As a result, we have studied audio analysis and data handling in an audio domain with applications of audio processing. Also, we have used graphs that you to help in better understanding of audio data.